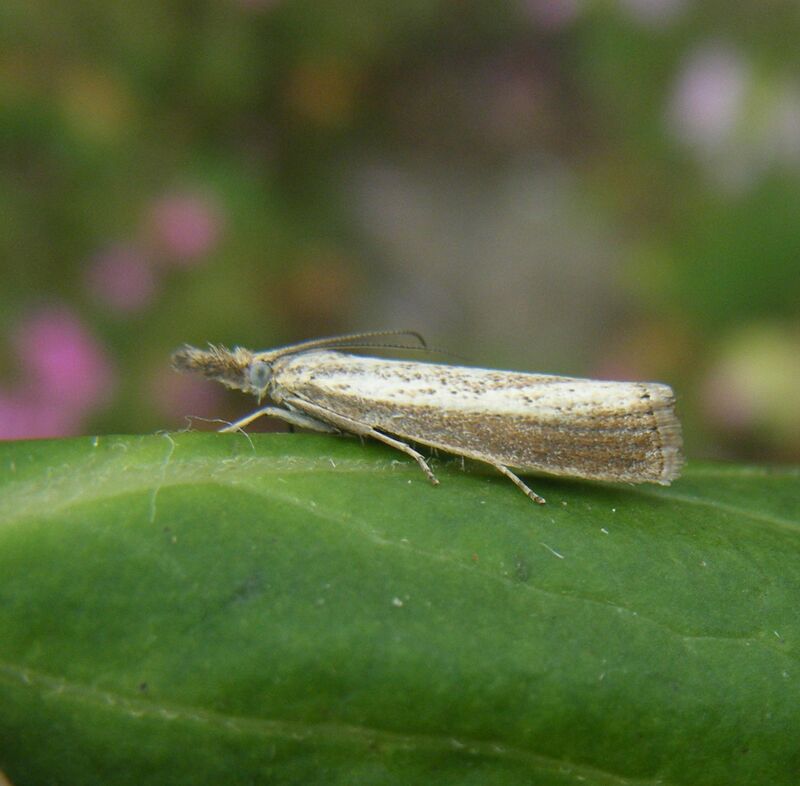 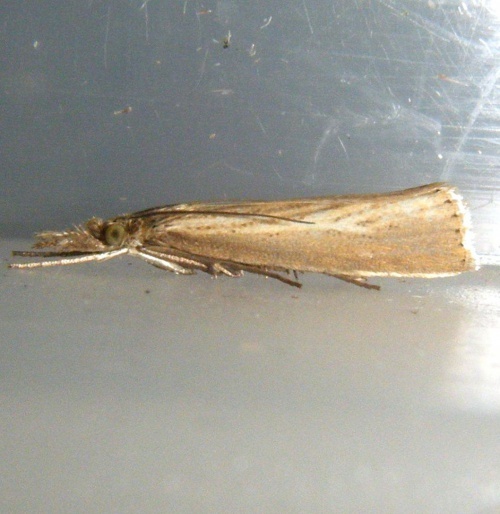 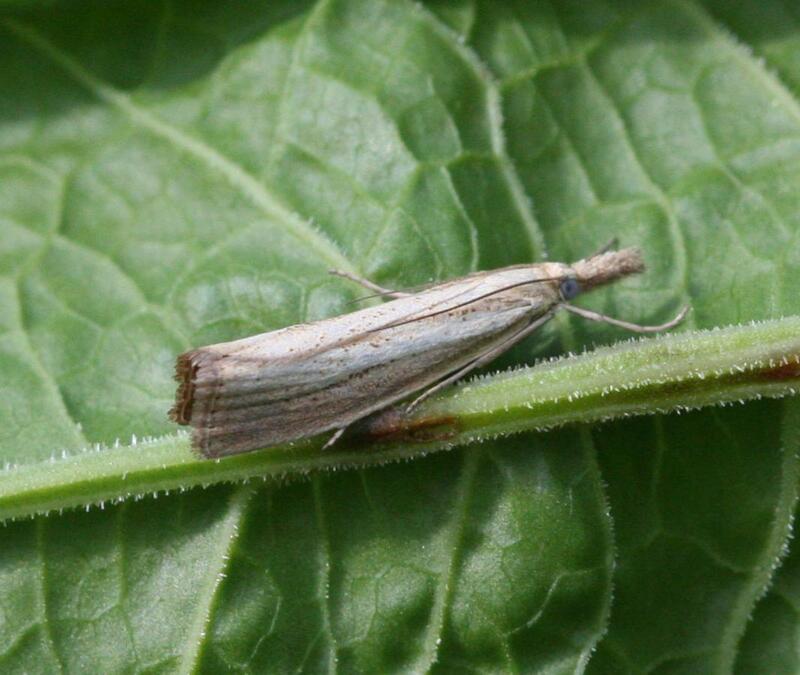 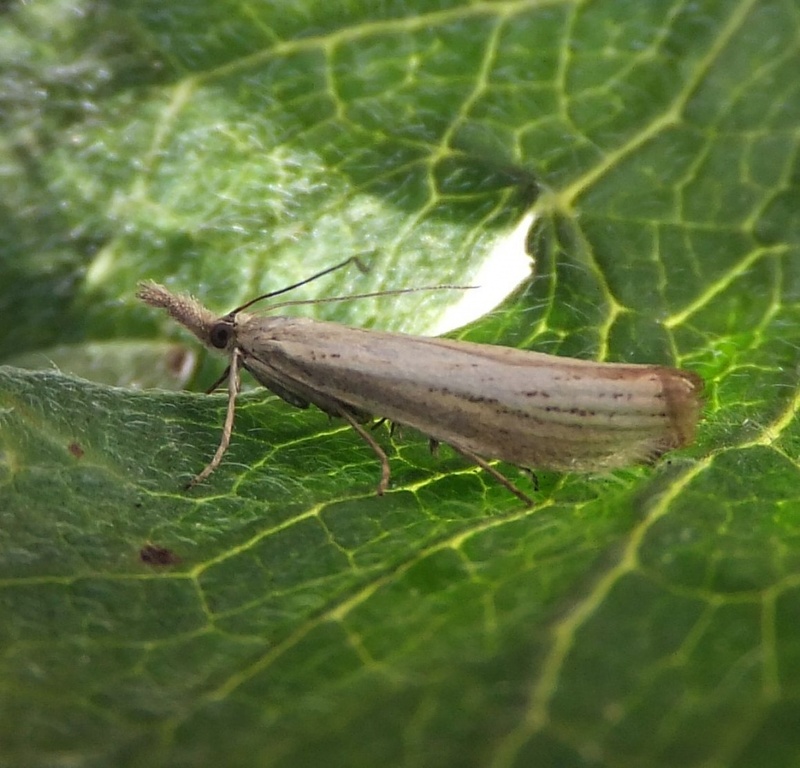 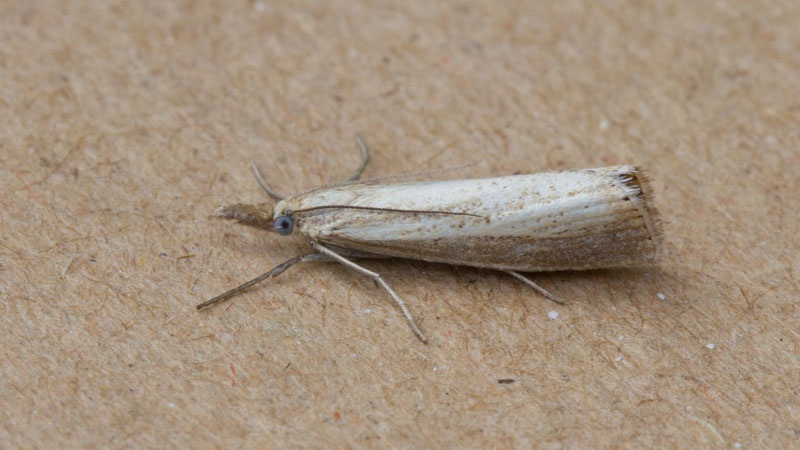 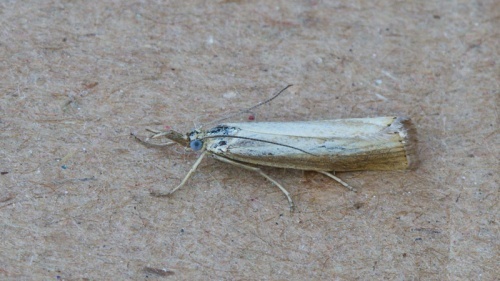 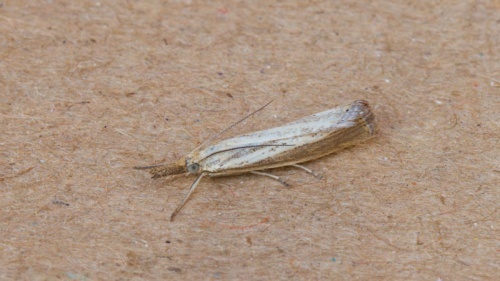 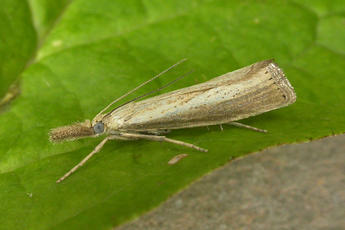 A pale and rather plain looking 'grass moth'. 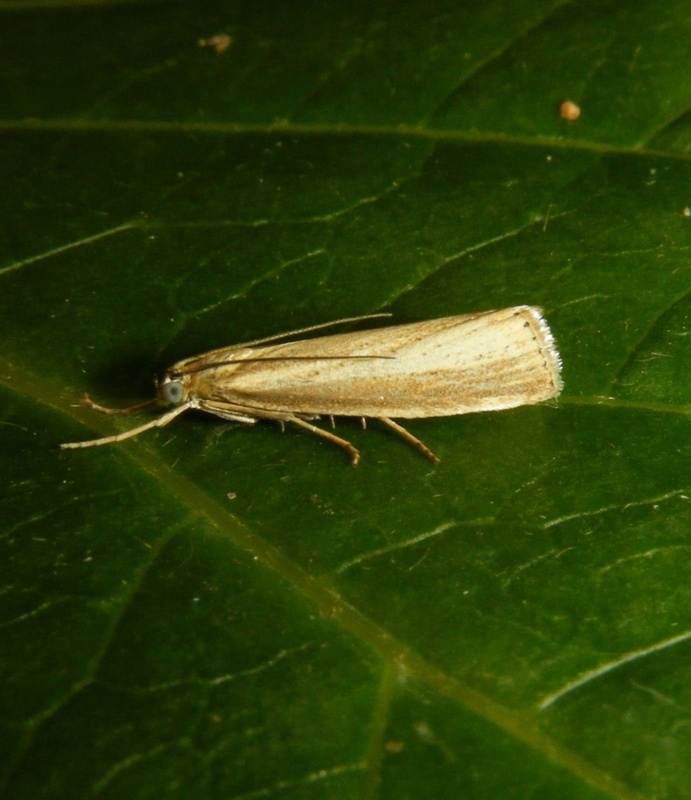 The food plants are various grasses, especially Sheep's-fescue, where the larvae feed internally on the lower part of the stems. 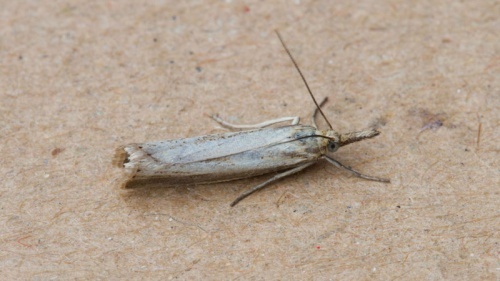 Present in good numbers throughout the whole of the British Isles. In the Butterfly Conservation’s Microlepidoptera Report 2011 this species was classified as common.